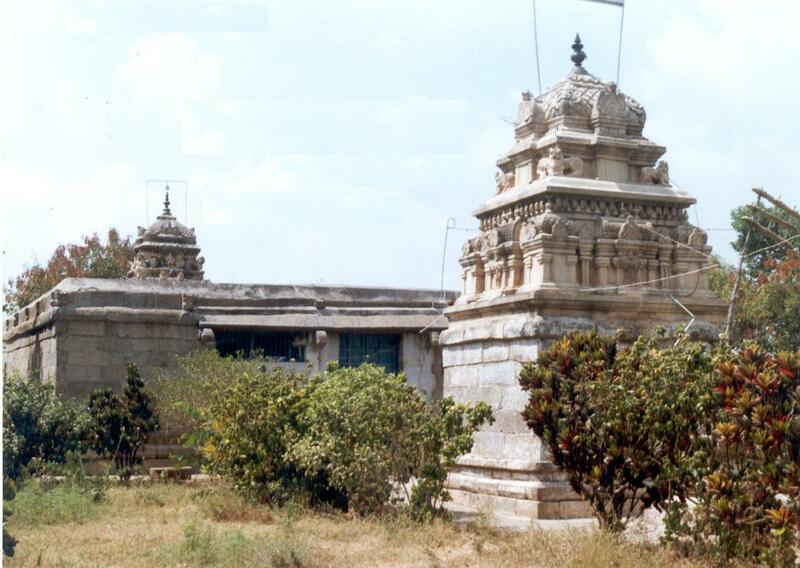 Dharmapuri has been ruled by several southern dynasties such as the Hoysalas, Pandyas, Vijayanagar kings, Muslim Sultans of Bijapur and Golconda, and the Nayak rulers. But it was always a part of the prominent Salem area. The district of Dharmapuri was formed only in 1965. Famous for some light industries, Dharmapuri is an agriculture based district with main crops of millet and rice. 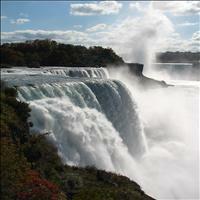 Considerable deposits of saltpeter and salts of soda are mined in this region. Forest based industries constitute a major segment of the economic structure. The district is situated in the interior of the southern Peninsula bounded on the east by the North Arcot and South Arcot districts, on the west by Bangalore and Mysore districts of Karnataka State, on the north by Karnataka State and the Chittoor district of Andhra Pradesh, and on the south by Salem district. 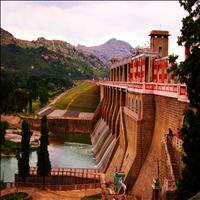 The town of Dharmapuri is the district headquarters of the district of Dharmapuri. 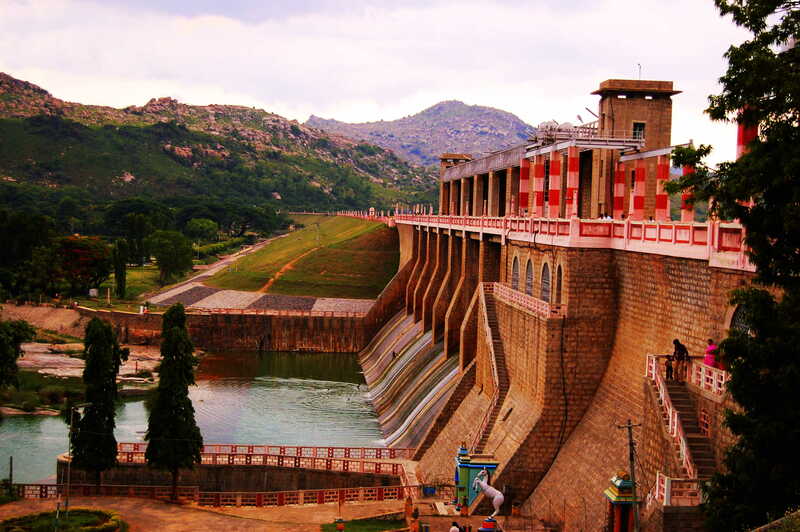 Krishnagiri is the second biggest town in Dharmapuri district and an historical place. An old fort called Syed Padsha Hill Fort is famous and attracts many tourists apart from the reservoir. The Dam site is a picnic spot. 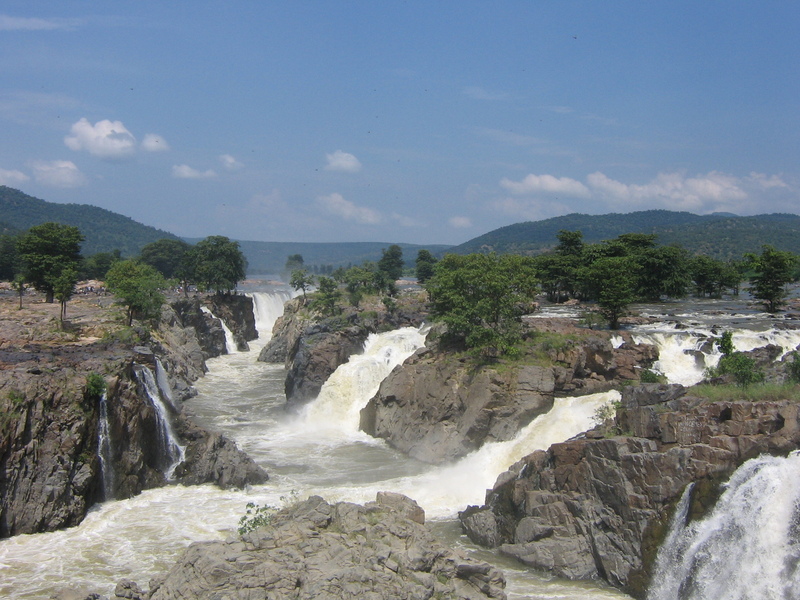 Athiyamankottai is located 8-km from Dharmapuri on the Dharmapuri Salem Highway. The Central Archaeological Department has taken over the site and is being protected by them. At the centre of the Fort site, is an old temple called "Chennakeswar temple" that is believed to have been constructed both by the King Krishnadevaraya and Hoysala Kings.\r\nPaintings depicting Ramayana and Mahabharata scenes are found inside the temple. All the paintings belong to the 13th century. 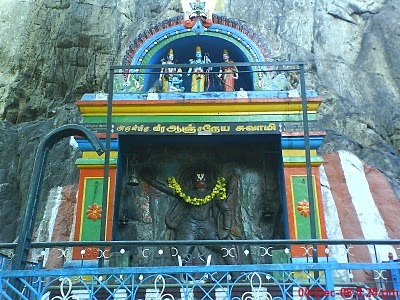 The place acquires its name after the Tamil King "Athiyaman Neduman Anji" who ruled the Thagadur (the present Dharmapuri) area and Kottai meaning fort. 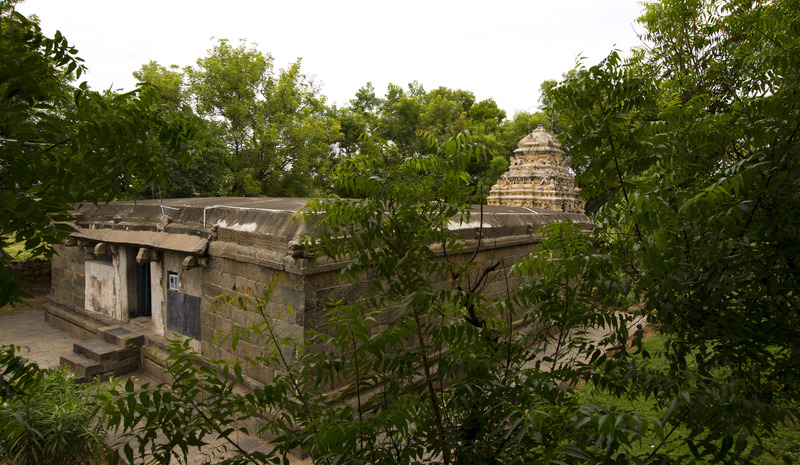 The main villages of Athiyamankottai are located on the eastern side of the Salem-Bangalore Highway about one km from the Fort.